The Award Winning Information Book About The Dalits In India Now Available As Pdf For Immediate Download. 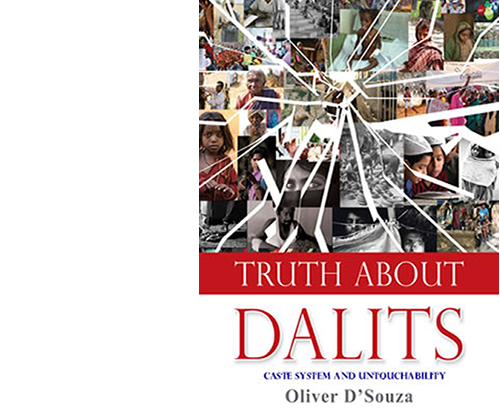 'Truth About Dalits' by Oliver D'Souza is winner of the LISA (London Institute Of South Asia) 'Book Of The Year' Award and is the recommended book for accurate and complete information about Dalits in India. The Book is part of the United Nations reference library. This book reveals everything you want to know about Dalits, Untouchability and the Caste System in India. There is a lot for everyone in this book immaterial of who you are - layman, student, researcher, activist, donor, NGO, church, relief or government agency. You want to know facts, the truth. This is it. For less than the price of 2 cups of coffee. this pdf is your single source to get a true picture of the plight of the Dalits, Caste System and Untouchability. You get to know the Caste System, Dalit problem and Untouchabilty as it worked in ancient times and as it works out today. 83 different topics covered, illustrated with 29 exceptional photographs. Reveals the very rarely talked about shocking elements about the Caste System. More stuctured and accurate information than in any other single book. YOU HAVE an unconditional 8-week moneyback guarantee. 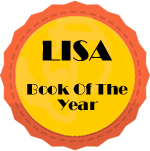 If this book does not deliver on what we promise, we''ll send you a prompt and courteous, no questions asked, 100% refund. You Can Download This Pdf Via Secure And Instant Download Even If It Is 3 am . . .
is supported by hard evidence. By reading this book one can become fully aware of the Caste System in detail and about the suffering of the dalits in India. I hope everyone takes the time to read this excellent book. I am looking forward to other works by the author. FREE With a copy of 'Truth About Dalits', you also get a free copy of Manusmriti - the caste bible which spells out caste rules and its application. Captivating book for all Truth Seekers! A wonderfuly inspiring book. I have personally travelled to India and have involved myself with a couple of dalit outfits and got only basic exposure and learnt bits and pieces about them from the internet. I was surprised to learn the expanse of the caste system even in modern India and of the problems of the dalits. It is truly captivating for all truth seekers - it exposes the difficulties of the dalits in a matter-of-fact, straightforward approach. YOU HAVE an unconditional 8-week moneyback guarantee. If this book does not deliver on what we promise, let us know, we'll send you a prompt and courteous, no questions asked, 100% refund. 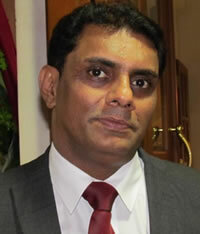 Oliver D'Souza is a journalist, author and human rights activist. He is also the author of 'Communal Crimes against Christians in India' and one other book. The author is proactively involved in the Dalit movement and in campaigning for human rights of so-called 'Hindu' Dalits (Untouchables) and Dalit Christians in India through various platforms in the country and abroad. 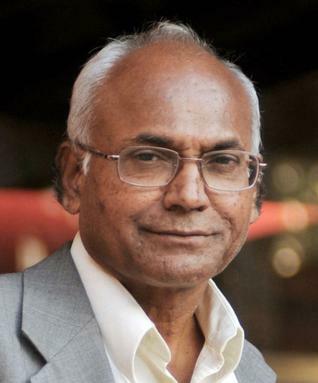 He additionally holds important offices in several Dalit and Christian Organizations. Mr D'Souza also heads Dalit Cry (Dalit Community Relief And You) - a non-profit organizations that research and monitor the atrocities and discrimination meted out to the Dalits and Dalit Christians, and actively pursues justice for them in partnership with various Dalit organizations and Human Rights Activists. Note: When you click the link you will be taken to a secure and protected page operated by CLICKBANK (www.clickbank.com ). 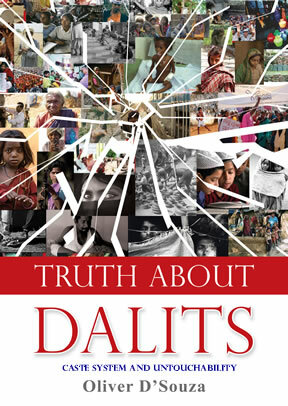 After filling out your form you will be taken to the Thank You page where you can download your copy of Truth About Dalits and your free bonus immediately & start reading the explosive material within minutes. This purchase comes with an 8 week/56 day money-back guarantee. If unsatisfied you may request a refund within this period.